Year after year, Tony Nerses has consistently demonstrated a gift for unearthing jewels at auction. 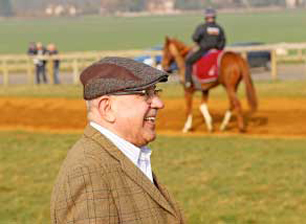 Led by Champion AUTHORIZED, Tony Nerses has bought numerous high-class performers on behalf of Saleh Al Homaizi and Imad Al Sagar. 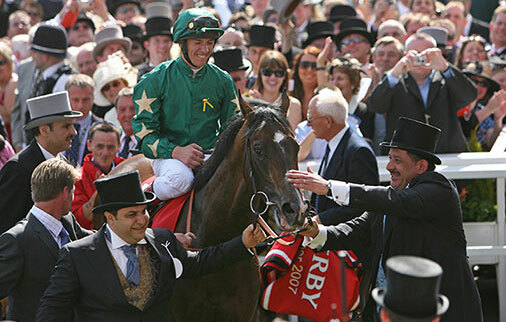 AUTHORIZED (95,000gns foal): ‘The only horse in living memory to have been bought at auction as a foal and to have won the Epsom Derby for his purchasers’ A Carter Champion 3yo Colt of 2006, Authorized won the Classic Epsom Derby, Group 1 Juddmonte International, Group 1 Racing Post Trophy and Group 2 Dante Stakes. 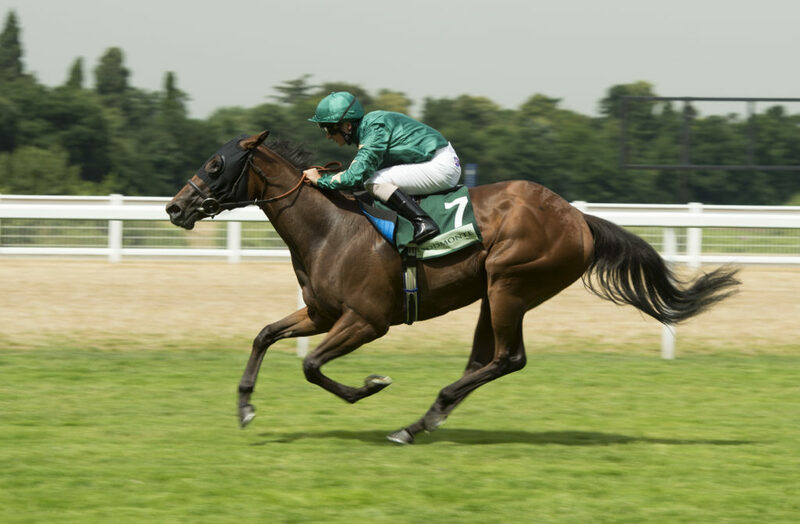 He was later sold to stand for Darley and is now regarded as an excellent dual-purpose influence with Group 1 winners to his credit under both codes. 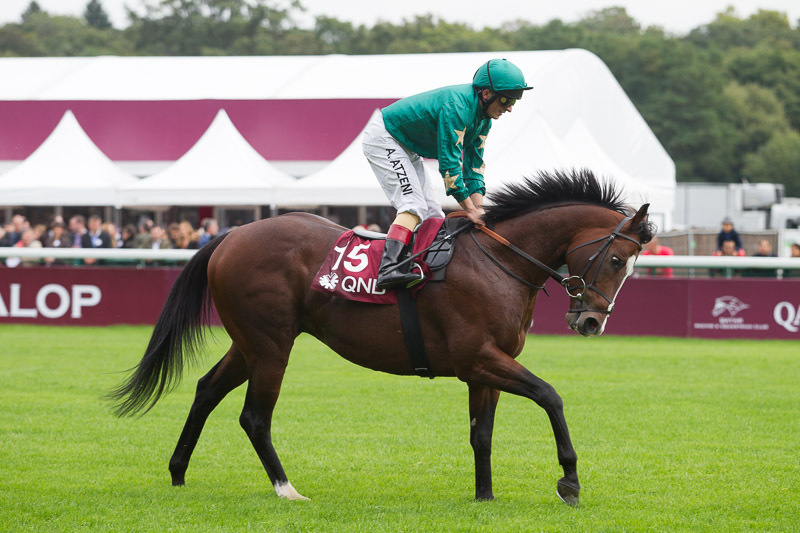 PEARLING (1,300,000gns mare): dam of the outstanding DECORATED KNIGHT, winner of the Group 1 Irish Champion Stakes, Group 1 Jebel Hatta and Group 1 Tattersalls Gold Cup. 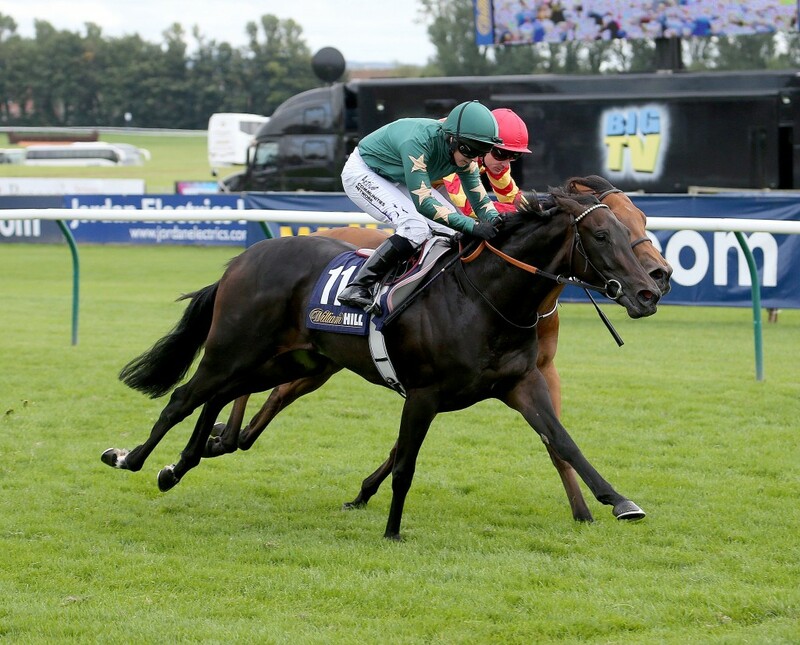 Pearling subsequently topped the 2018 Tattersalls December Sale when sold for 2,400,000gns. 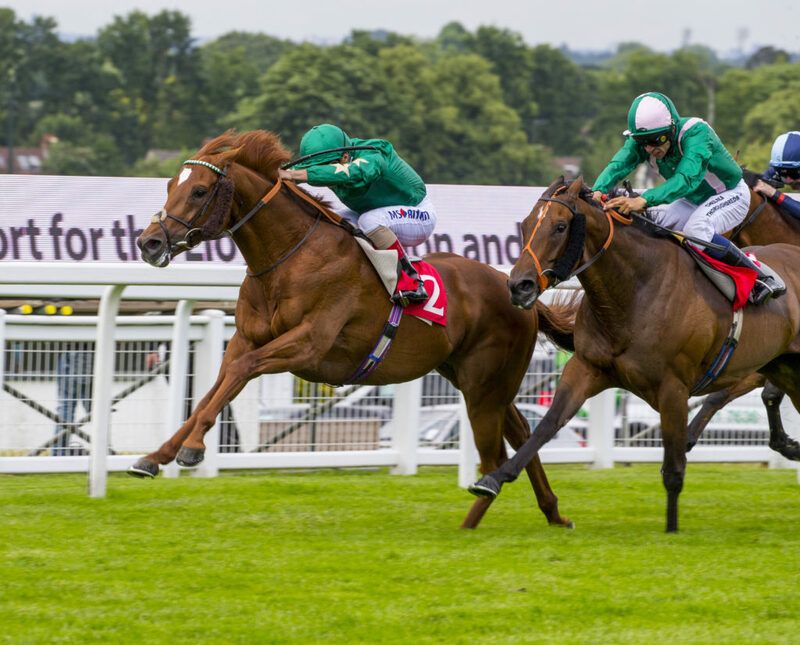 Decorated Knight now stands at the Irish National Stud and his first crop are foals of 2019. 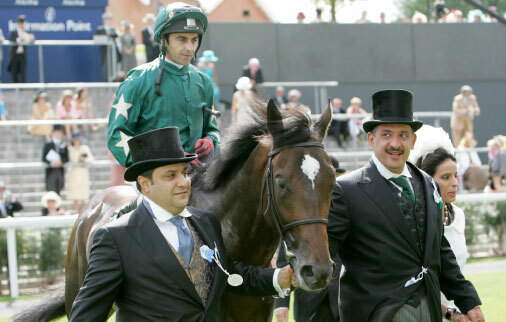 MAJESTIC SAKEENA (200,000gns mare): dam of Group 1-placed YUFTEN; Listed winner NOURIYA; and Listed-placed LADY NOUF. 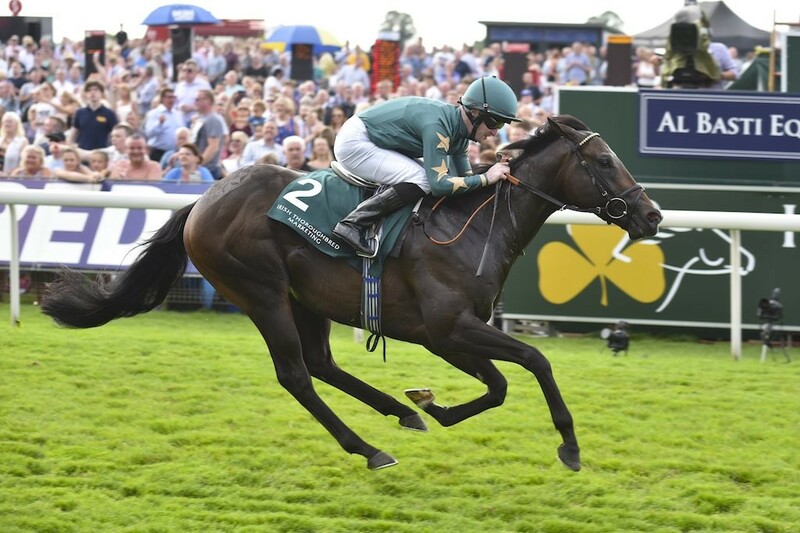 In turn, Nouriya is the dam of ALJAZZI, winner of the Group 2 Duke Of Cambridge Stakes and Group 3 Atalanta Stakes – Aljazzi later set a new sale record when sold for 1,000,000gns at the 2018 Tattersalls Autumn Horses In Training Sale.